This just dropped into my inbox today. The data friendly Pay and Go network is now offering 4G on their vvarious goody bag deals. 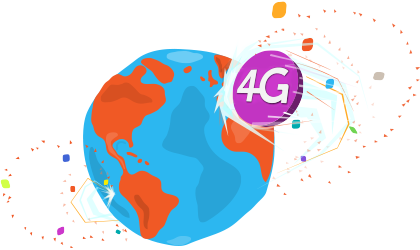 This is great news for anyone who is looking for a cheap but reliable alternative to the big four who are currently offering 4G in the UK. As an added bonus giffgaff are powered by the O2 network infrastructure so the coverage is going to be pretty good straight of the bat, assuming that O2 let them access all the new sites they have been putting in. Until recently giffgaff were only offering 4G to those willing to test it. 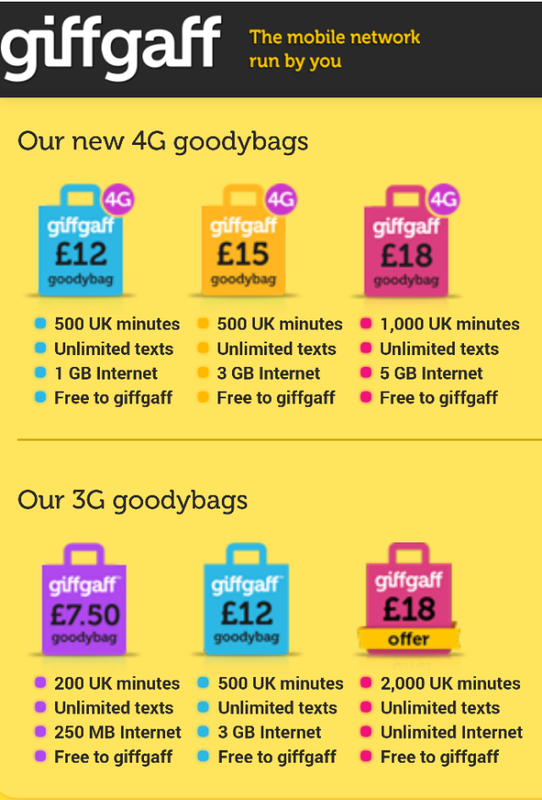 The giffgaff goodybags come in 3 flavours depending on your needs, however they’re not as generous as the 3G-only goodybags. It looks like giffgaff are another network choosing to charge a premium for 4G access. All plans include unlimited giffgaff to giffgaff calls. As you can see though, you’ll need to pay £3 extra per month if you’re planning to change from the 3GB per-month 3G plan to the equivalent 3GB per-month 4G plan. Likewise, the £15 per-month 3G goodybag currently gives 5GB data but you need to pay £18 for 5GB of 4G data. Is this enough to make you move over to giffgaff or are you happy where you are? Let us know in comments.